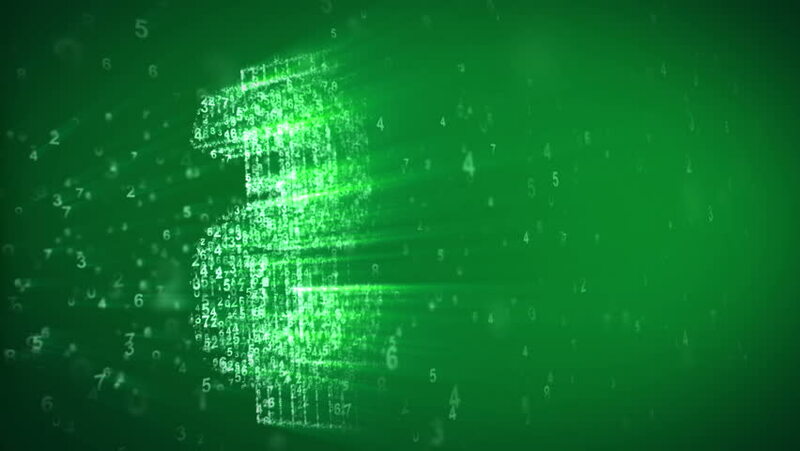 An optimistic 3d rendering of the dollar sign rotating around with a matrix effect in the light green background. It is composed of shining dots, while small digits turn in seamless loops. 4k00:10An abstract 3d rendering of the shining question mark from tiny digits spinning with a matrix effect in the khaki background. Sparkling small spots are turning around in seamless loops. 4k00:153d render. Animation of graph of stock market data and financial analysis. Stock market graph. Financial statistical analysis on green background with growing charts. Big data on LED panel.